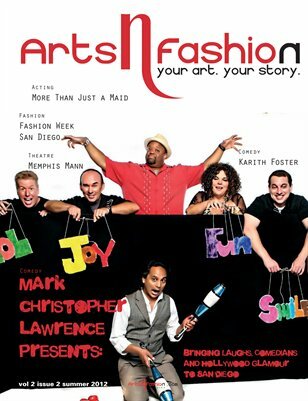 This issue is dedicated to fun, laughter and the comedians of the world who help to provide it. They are entertaining, crazy and a little goofy. And, they are also doing us all a huge favor each time they take the stage. The art of making people laugh is a magical experience for the Comedian whose by-product of laughter is therapeutic for the audience. There have been numerous documented studies showing the positive effects of laughter on the body.